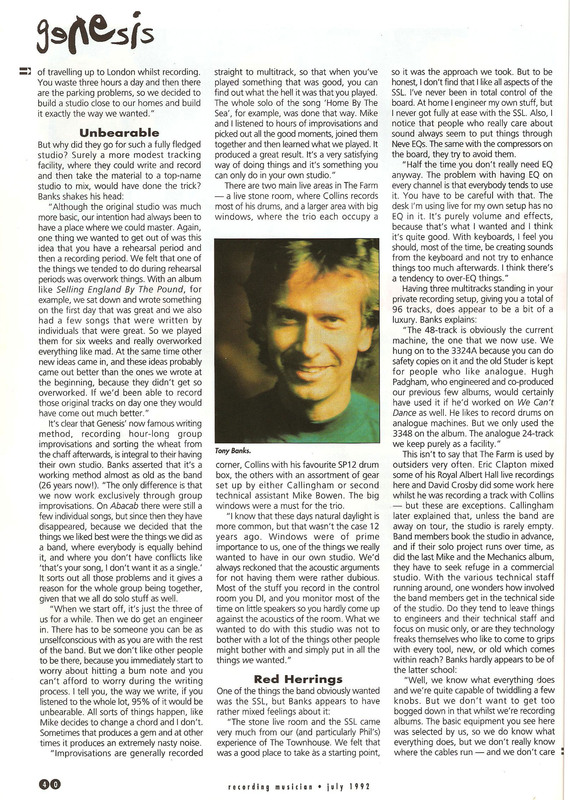 Recording Musician July 1992 Tony Banks is interviewed during the rehearsals for the Genesis We Cant Dance tour 1992, Geoff Callingham Genesis studio and technical manager is also interviewed. 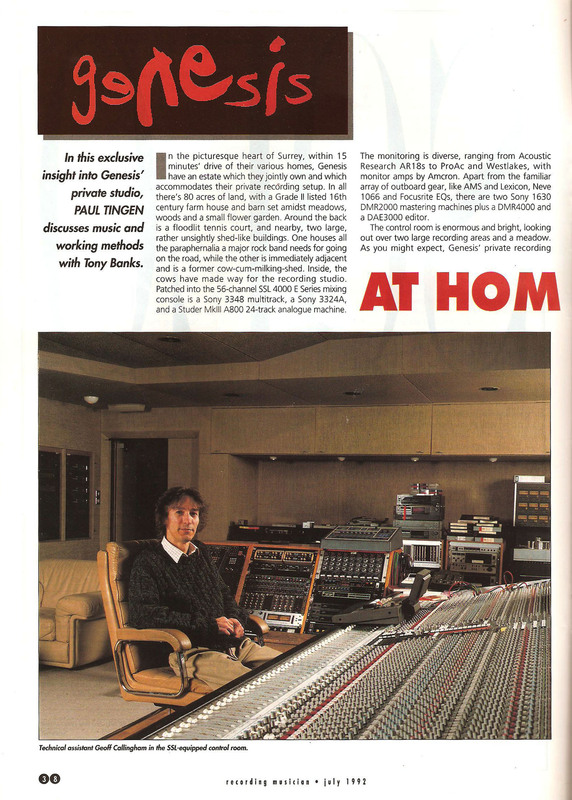 There is some technical information about the equipment at The Farm studio also. 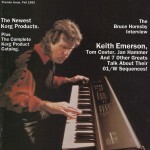 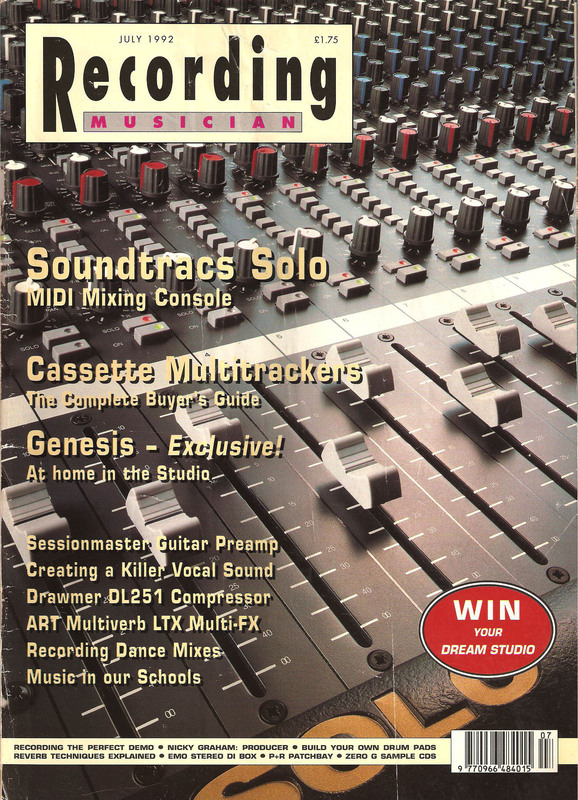 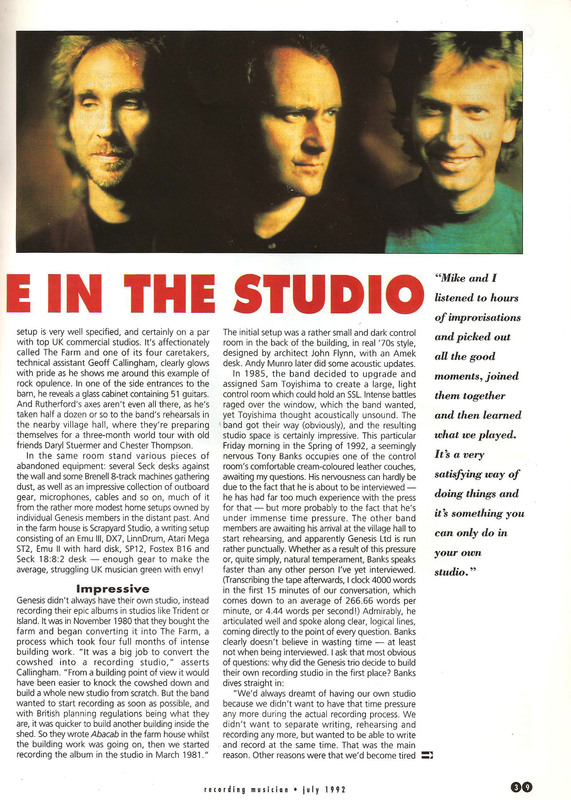 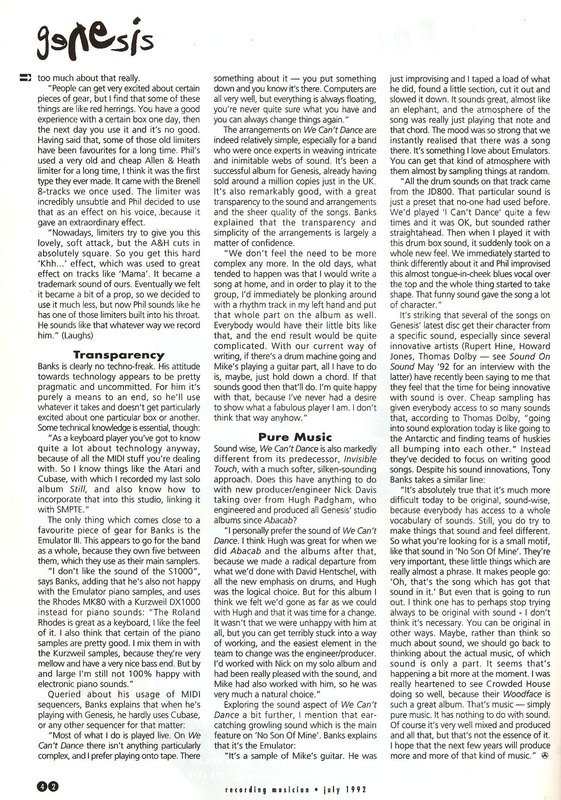 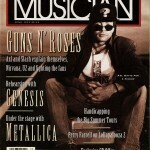 OLDERMusician June 1992 – Genesis are interviewed during 1992 tour rehearsals!